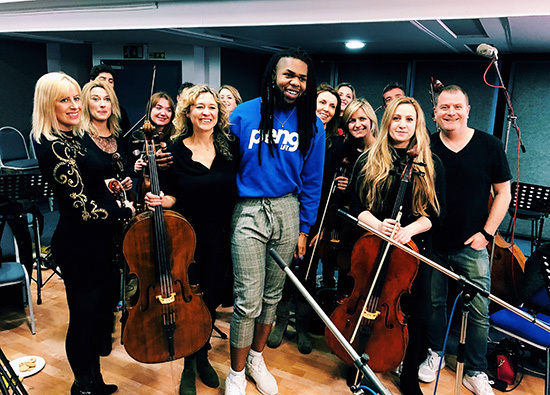 A real honour to be back in the studio working with the musical genius that is MNEK, an artist who we have been collaborating with since he was 17! We recorded three glorious tracks for his debut album! Strings Arranged by Rosie Danvers, Performed by Wired Strings, Strings Produced by TommyD, Engineered by Nick Taylor and Recorded at Air Edel Studios, London.